Katerina Marie Photography. Art. Designs. 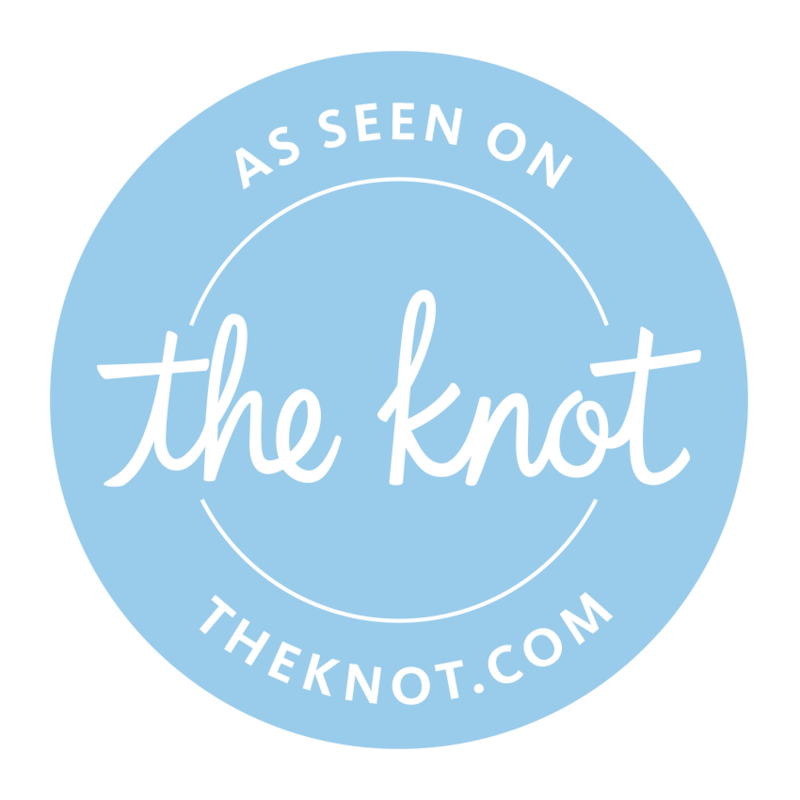 is a winner of The Knot's Best of Weddings award and a 2019 pick for top Indiana and destination wedding photographers! Where to even begin this review? Kat and Michael are seriously the best!! We found Katerina Marie Photography. Art. Designs. 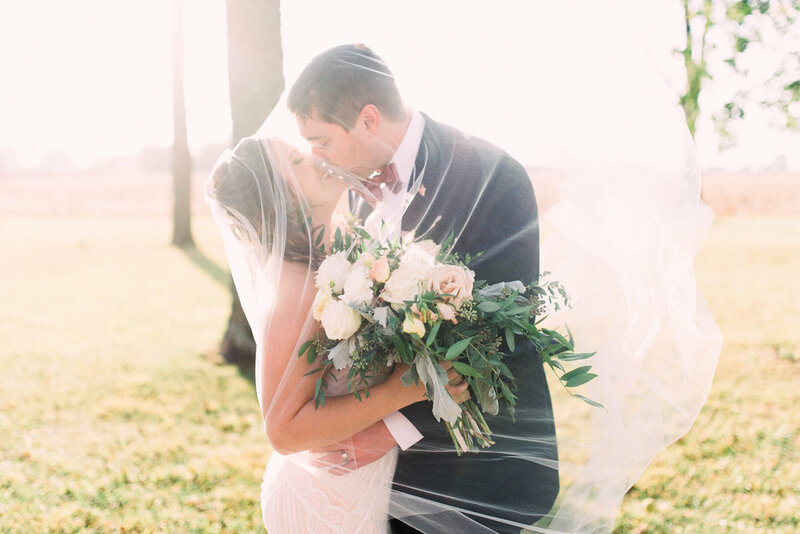 LLC via The Knot and immediately fell in love with their light and romantic photography style! After an initial phone call, we knew that we had to have them capture our engagement session as well as our wedding day! I'm not going to lie my husband (gosh, it still feels so weird to say that) was not near as excited for all of the picture taking as I was, but after our engagement session was over, he told me how much fun he had!! Kat and Michael made us feel so relaxed and at ease the entire time! We could not be happier with our choice in photographer and cannot wait to have Kat and Michael capture more of our special moments!!! Kat and Michael are amazing! They were always there to answer any of my questions. My husband and I were nervous about being in front of a camera. Kat and Michael made every session so relaxed that we don’t dread being in front of a camera anymore! They have taken our engagement, wedding, and honeymoon photos and we LOVE them. We can’t wait to display them around our house for the rest of our lives. We will definitely be using them for all of our future photo sessions. Katerina and Michael are truly a one of a kind team. The most important thing to me for our wedding was photography, so I obsessed over this search. From the very beginning I knew I wanted to work with Kat (I think our first phone call lasted twice as long because we laughed for most of it). I was planning an Indiana wedding while living in San Francisco, and Kat was so wonderful and accommodating to our schedule. Leading up to the wedding she was insanely detail oriented, something this type A bride very much appreciated! On the day of, her and Michael were an amazing team. Kat is an EXPERT at keeping people on schedule and managing lots of moving parts. And the best part is their uncanny ability to capture the magic of the day. 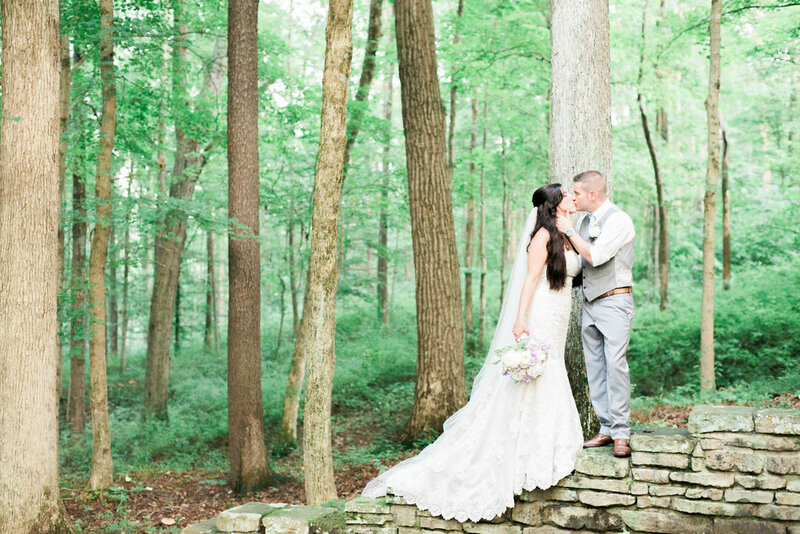 We were totally blown away by our photos and loved reliving every moment. If you're looking for an organized, kind hearted, passionate, extremely talented photographer, look no further than Katerina and Michael! Kat and Michael are the best wedding photographers in town! I am so happy they were available for my wedding. They are a husband and wife team, so you get TWO photographers when you book with them. Having two is really awesome because you can be assured that no moments are missed on your big day. They are incredibly professional and knowledgeable. They have done hundreds of weddings, so they know exactly what to do and where to be at the right times. Their pictures are incredible. Kat works hard on sorting and editing to make sure the pictures look perfect. They are such a joy to work with. I couldn’t have asked for a better service than what they gave us. I would recommend them to anyone looking for a wedding or any kind of professional photographer. They are the best in the biz, no doubt. One thing is that they were so personable to the point where I thought I had known them my whole life!!! They are a one of a kind team who knows what they are doing! I had tears down my face when I saw our previews!!! Kat and her husband are a dynamic duo. Not only are they sweet, kind, and upbeat and very easy to work with but they capture AMAZING photos that are literally worth more then million words. We have had the pleasure to share our perfect day with them both along with our children, family, and friends. I highly recommend Kat and Michael as they capture your special day with the feel of effortless. The two have become like family to us as they have now captured many more milestones for us. We love the feel of natural element pictures and its been more then I could ask for. You will not be disappointed!!!! I would just like to take a minute to talk about how absolutely amazing Kat is! Her and her husband are like a dream duo! Such an easy couple to love! They are so kind, they make you feel comfortable and at ease. The photos speak for themselves! I love how clean and fresh the photos always look. She does the best job at capturing the little moments in just a single picture. I love the little details and the intimate style of the photos and how they capture every emotion. Their work is stunning. I would recommend them one hundred times over again. Especially for your wedding. No matter how much I planned mine, and I planned mine down to the bottom of every little detail and I'll tell you what, nothing went as planned. There were some set backs, but that did not stop Kat from making sure she got everything shot I would want. They handled everything so perfectly and never made us feel rushed. Even with our bridal party being a little difficult (after a few drinks), but they kept it all together and were completely understanding. I feel so lucky that we found them and we were able to have them capture our special day and I look forward to working with them again for all of life's milestones! Katerina Foster has a true gift! We are simply in love with these photos she shared in the preview of our engagement session from Hazel Landing Park in Carmel. And, Joe and I happen to be together this weekend, so we got to share a sweet moment of viewing these photos for the first time and reliving an unbelievably fun evening, together. 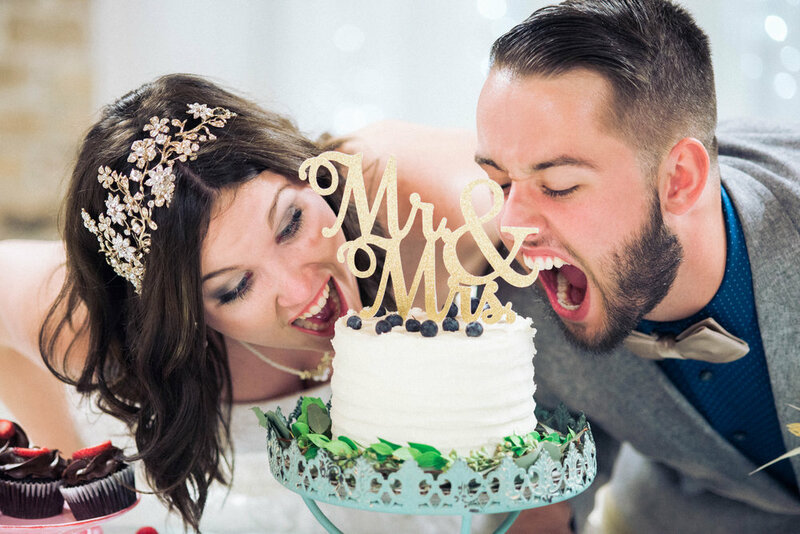 If you need a photographer for any of life's milestones, in any location, Kat and her husband Michael will travel quite literally anywhere and will deliver an amazingly relaxed and fun experience with, of course, stunning photos. 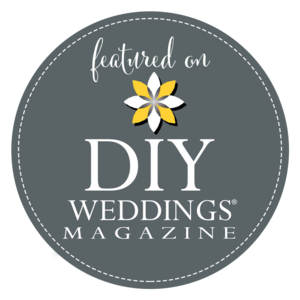 We cannot recommend them enough and are so excited to work with them on our wedding day and for other life milestones down road. Thank you so much! You and Michael truly are just simply magical. You were WAY more than just photographers last night and I don't know what we would have done without you. I have to say, words can't even describe how well you captured our love story and our fairytale wedding. Katerina is very fun, witty, outgoing, yet very organized, serious and passionate about what she does. Some people think pictures are just pictures. You can tell that the meaning of photography to her is capturing life's moments that may fade as a profound memory but every time you look at the picture that captured that moment, you are taken back to that very second. You can remember the way you felt and you remember the little things, like maybe what your new husband whispered in your ear about how lucky he is. What I will always remember thinking about meeting Katerina and Mike for the first time was, "man, Chandler and I have no idea who these people are, what if they think we're just some dumb kids who are in love?" or "what if they're some old people who won't understand my weirdness?" I must say, they were neither of these things. And for all of this, Chandler and I are so grateful that we were able to work something out and make our special day complete. Thank you so much for capturing and being a part of our beautiful memories. If there was an option for more than 5 stars now would be the time to use it! 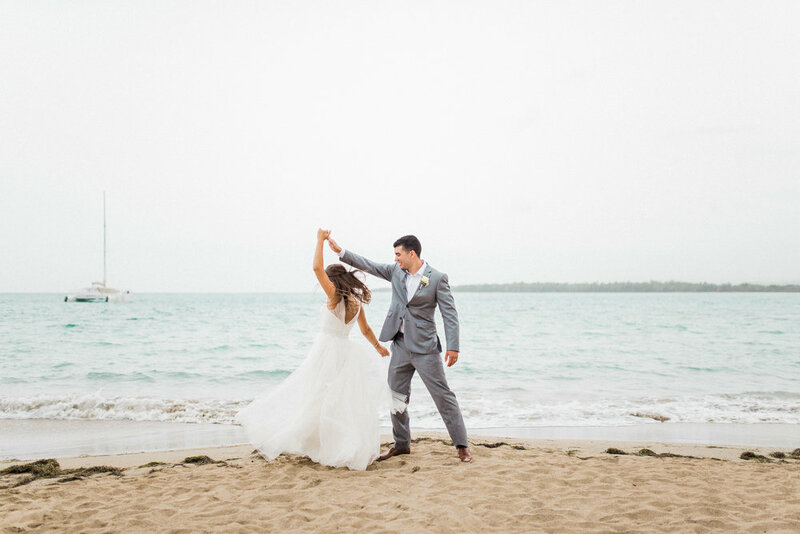 Kat and her husband made our special day just that more amazing with their easy going presences on that day! They made us feel comfortable with everything that they asked us to do and captured us being our natural selfs. 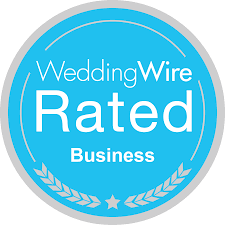 They not only made you feel like special clients for your wedding day, but with any session you higher them to do. We did one year engagement pictures with them and during the session they remembered everything about our special day even with it being a year later. Making our anniversary pictures feel the same way we did on our wedding day. I highly recommend them to anyone in need of a wedding photographer and would cast my vote to them for "Best Wedding Photographer for 2018"! It's hard to believe that it's us in these photos!! It was a beautiful day and these capture it all perfectly. You two are wonderful. Spending the happiest love-filled day being photographed by two people who so clearly are in love just makes the experience even more enjoyable. BEST. DAY EVER!!! Kat and Michael are just wonderful to work with. I cannot say enough great things about them. 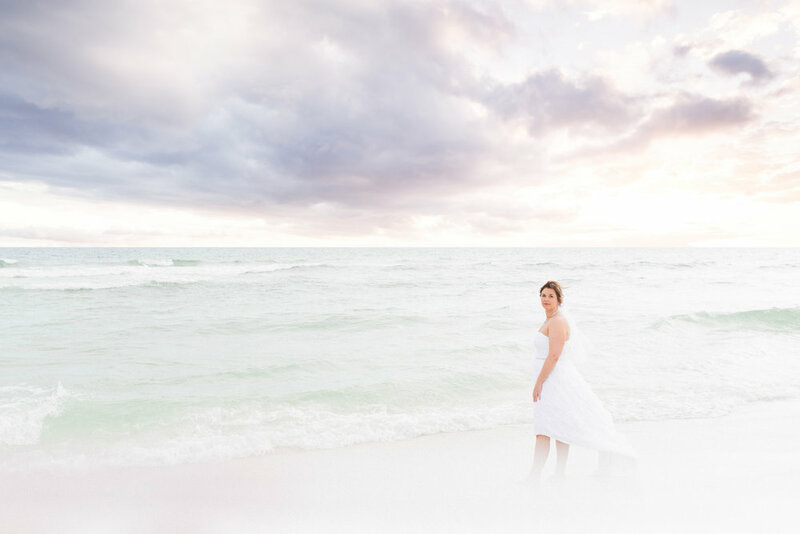 They offered to shoot be our destination wedding in Navarre Beach and the results were breathtaking. These two clearly love their jobs (and each other) very much. We got our proofs back quickly and got so many compliments on them. They made us feel like we were working with family. The short video they created with photos and our reading our vows is priceless. We used them again back in Indiana for our reception party and family photos, and hope to use them again soon! Kat was fantastic! My husband and I are not comfortable being in front of the camera at all, but Kat taught us how to move and pose naturally for some really beautiful pictures. She and her husband were so fun to work with, and their professionalism speaks volumes. They were so responsive to all of our many many questions and put our minds at ease. I would 100% recommend Katerina Marie Photography to anyone! I have absolutely fallen in love with these photos!!! Our photographer, Katerina Foster of Katerina Marie Photography was not only amazing at taking photos, she helped me with my makeup when my bridesmaids needed to get ready. She had great photo ideas, she was always around whenever I turned around, she was sooo kind and fun to be around and she took my ideas at the spur of the moment and ran with them and made them incredible!! Her photos are incredible and dreamy, and she brings the whimsical feel to the photos that I was hoping and imagining when I was planning my wedding. Thank you soooooo much Katerina!!!! If anyone is looking for a photographer I highly recommend her! We are VERY happy with our photos! I LOVE that I get to relive one of the most memorable moments in our life through your lens. I can't even choose which one is my favorite...there are just TOO many! We did not have a photographer in place and we were desperate to find someone! I'm really big into photography and so I was extremely picky about the person I wanted doing our wedding. Everyone was telling me it wasn't a big deal but that was the ONE thing I cared about the most for my wedding. The man I marry and the photographer. Katerina and her husband have done our engagement session (complimentary with a wedding package!) and they KILLED it! I was so nervous because I felt like my fiance and I were awkward during the shoot, but they were able to seriously capture the pure joy of us being together. I CAN NOT wait for them to shoot our wedding!!!! They will most likely be doing our maternity in the future and newborn too. Katerina did a lovely job with our engagement and family photos. The whole experience was very laid back and easy going which was great for our family! I would definitely recommend her to my friends and family. 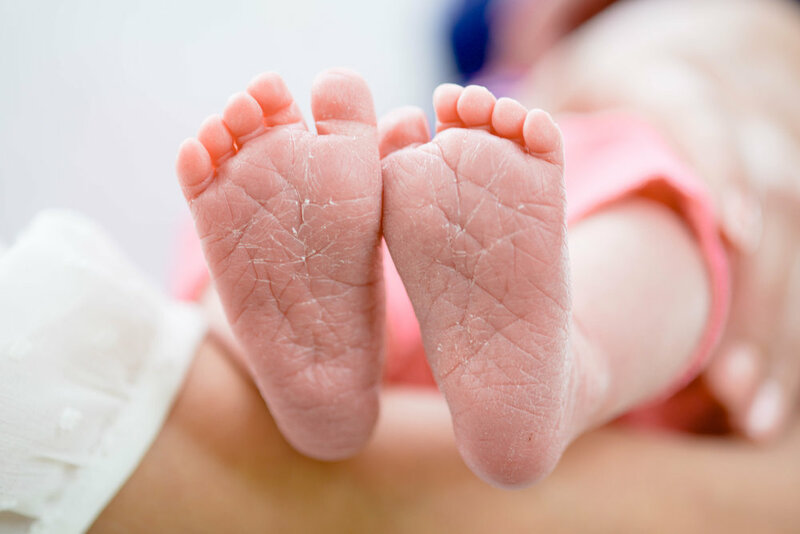 If you are looking for a newborn photography look no further! Katerina did an amazing job with our newborn pictures and even had a few pictures with big sister and us. She was very patient and you get a lot of pictures for the price you pay! Definitely recommend! My husband and I have few pictures of us together. I wanted something professional and Kat was our answer! We were so happy with our session. Kat made it fun and we enjoyed the experience tremendously. We will definitely recommend her to our friends and anyone needing a photographer! My husband, like a lot of guys, isn't into this kind of thing but did this for me. When we were looking through the pictures, he made several comments on how great they looked. THANK YOU KAT FOR SOME AMAZING MEMORIES! Katerina & Michael are awesome! They were so great to work with, and we got some amazing pictures of our big day! They know all of the best shots to get. We are so happy we used them as our wedding photographers! We are thrilled to announce that in a worldwide photography contest, we had 14 images place in the top 30% of the 333,000 entries and this image of our beautiful bride, Kelli, was a FINALIST! Votes were cast in over 130 countries worldwide! To read our full post on the 2017 contest, please click here! This worldwide contest for photographers receives over 300k entries each year! 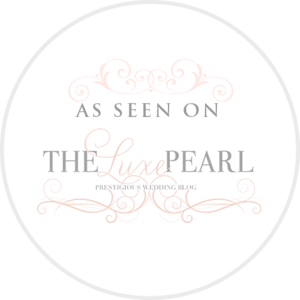 We are so honored to have placed so high among our extremely talented colleagues! To read our post, click here!